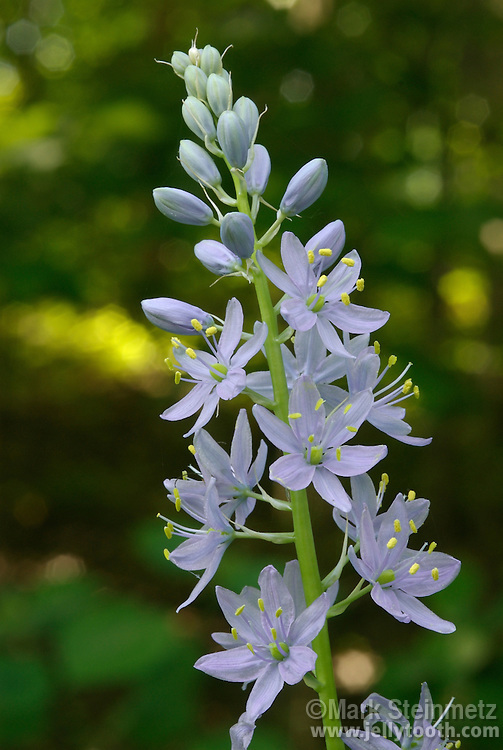 Wild Hyacinth (Camassia scilloides), also known as Atlantic Camas and Eastern Camass. Native to eastern North America. Found in rich, basic or calcareous soils. Franklin County, Ohio, USA.